Check it out on Brides and Weddings! 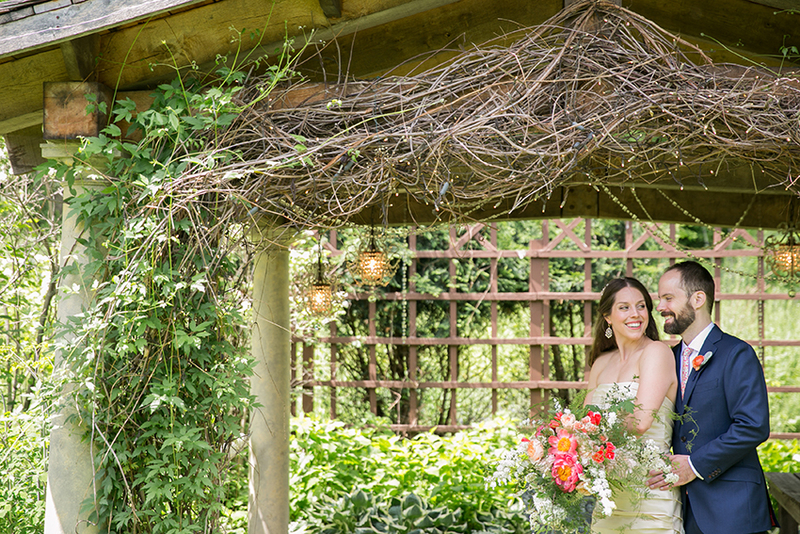 Colleen and Mike's beautiful wedding day was full of bright flowers, classic details, and, of course, lots of love! Take a look at the beautiful wedding on Every Last Detail! 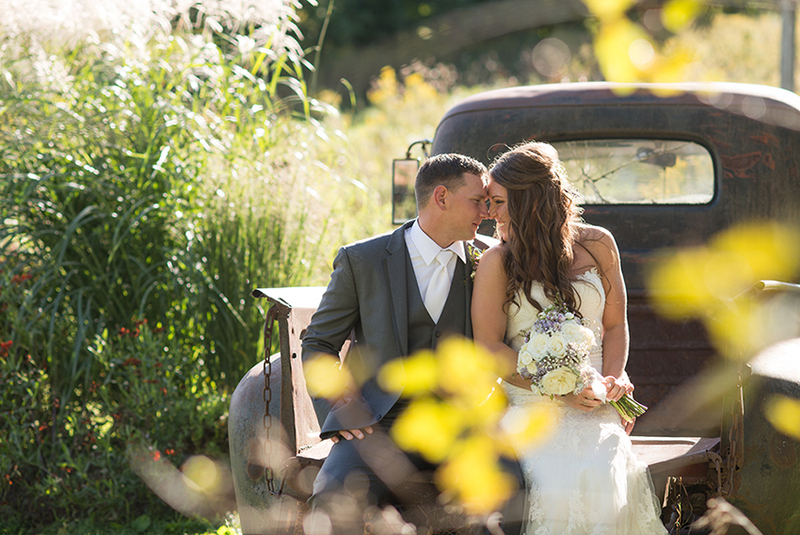 Megan met Dan through a friend who swore she'd found the perfect guy for Megan to marry. She agreed to meet Dan the next time he was in town, which just so happen to be the very next weekend. They met for drinks, and the rest, as they say, was history. They had a beautiful barn wedding in Wisconsin. See all the details on Artfully Wed.